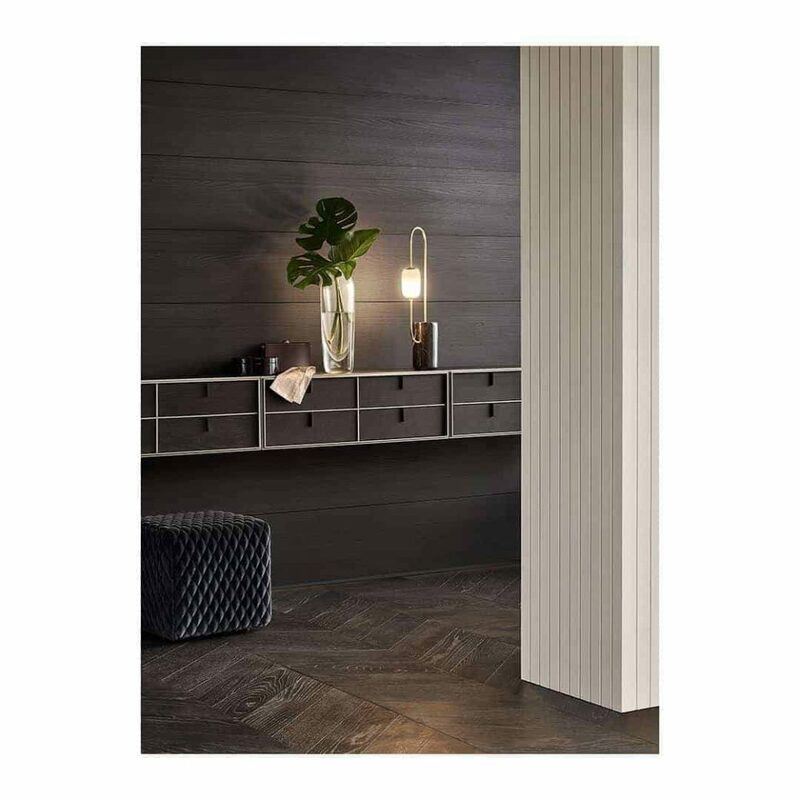 POLIFORM: Store and showcase your most valuable items in the sophisticated glass door units. Store and showcase your most valuable items in the sophisticated glass door units. POLIFORM: A dining area with a refined and elegant design, signed by Jean Marie Massaud. The natural elegance of Quid, a modular program that is perfect for different areas of the house. Senzafine Fitted wardrobe, the perfect way to keep everything in style. POLIFORM: The perfect living room space for work and reading, in a relaxing atmosphere. The perfect living room space for work and reading, in a relaxing atmosphere.